The wonderful thing about the artistry of hairdressing? There are so many ways to achieve different looks! And if you’re looking to experiment with wave techniques, we’ve got what you need: 3 different methods that do not use traditional curling irons. Check them out! Best For: Loose curls and easy waves on any client, especially those who want to learn how to do their own hair. Not only is this technique easy, it’s also a great tool for clients to use at home if they struggle with traditional curling methods. The CHI LAVA Pro Spin N Curl 1-Inch Ceramic Rotating Curler allows multi-directional curling and allows you to set a customized timer. @hairbymisskellyo! Best For: Voluminous, Insta-worthy waves on clients who covet big hair. 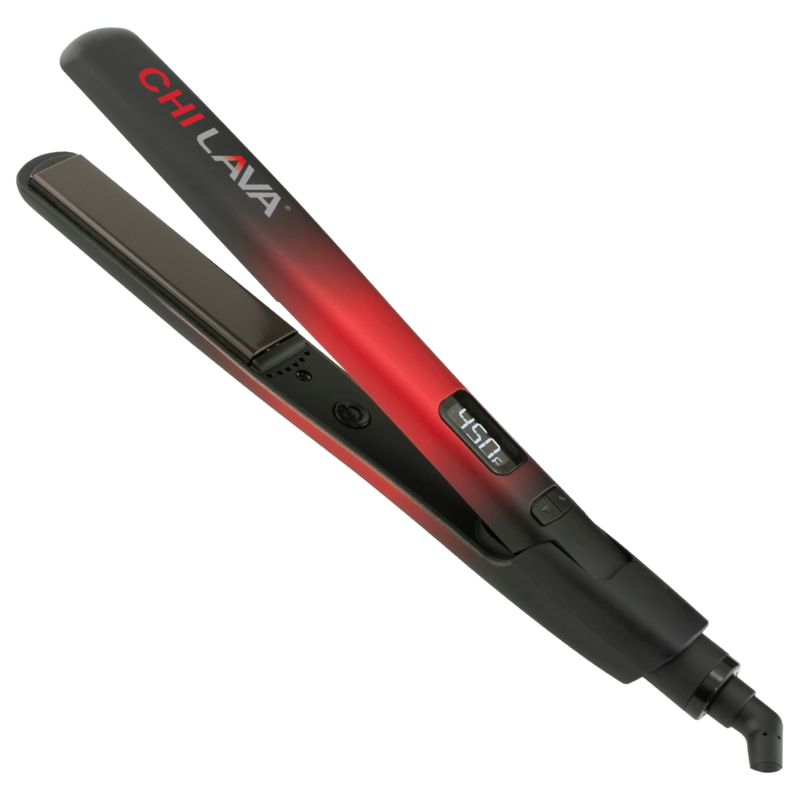 The CHI LAVA Hairstyling Iron is the secret weapon behind these waves. Curl away from the face for a soft glam result, then break up the curls with CHI Texturizing Spray. Best For: Imperfectly-perfect results in clients who don’t have time to wait! The CHI LAVA Hairstyling Iron is back again with this this cool styling hack—braid hair and tap with the iron for an über-cool result.